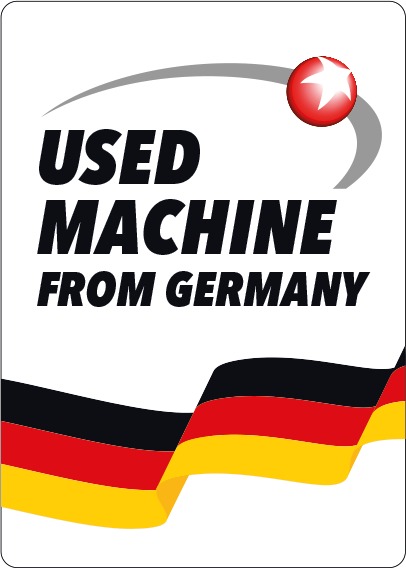 Since 2008, we are specialized in the worldwide selling of used machines. Our customers especially appreciate that we only offer fully tested and functional devices. Quality and reliability are our core competences, which are permitting us to guarantee that our goods are reaching their destination in good condition. We are also happy to offer larger shipments per 20’ or 40’ sea freight container. The loading of the devices is carried out with the maximum volume utilization including transport securing device and legal compliance. Further information regarding our shipping conditions can be found here.